1. 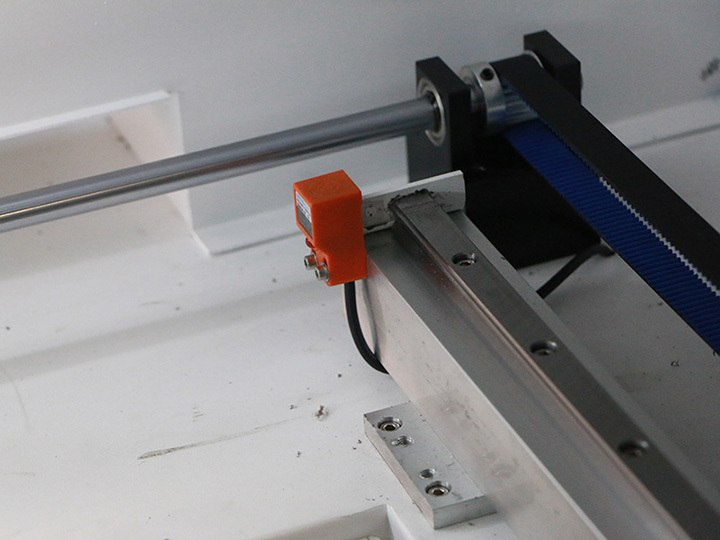 The linear guide ensures the precise processing effect, which can make delicate and complicated designs on acrylic, wood and PVC and so on for the advertisement, handicraft industries, etc. 2. Our three unique protection functions, i.e. anti-interference function, water-protective function and power cut off function ensure longer working life, safety and effectiveness. 3. 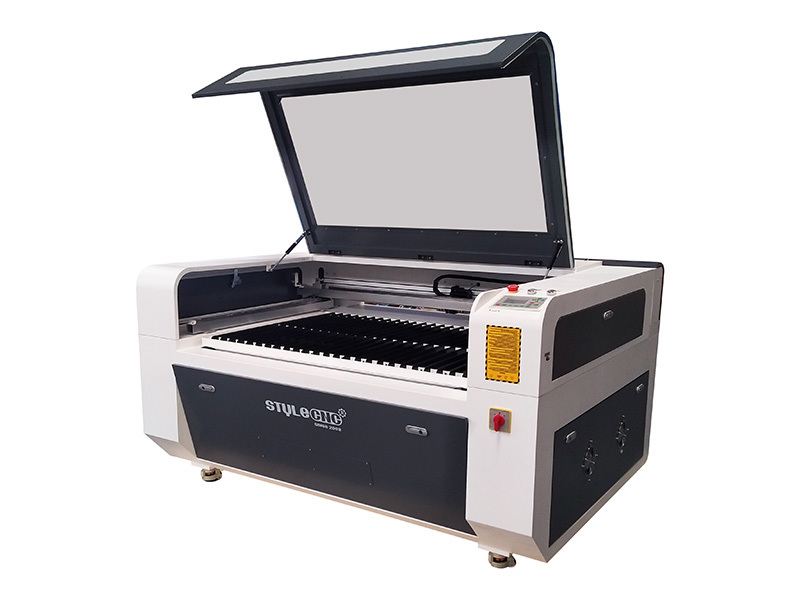 CO2 Laser cutter adopts the strip shape platform, which can bear heavier materials such as organic glass, wood and so on. 4. 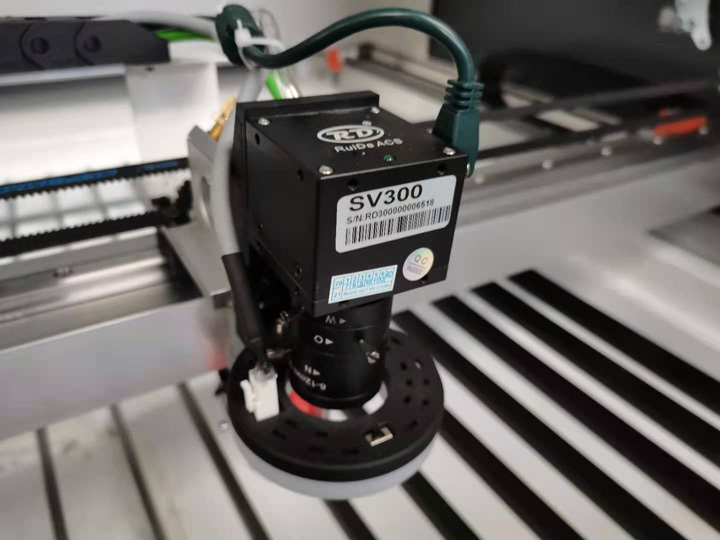 Original Singapore imported lens with molybdenum base, making the equipment produce smaller facula and stronger cutting force, greatly improving working efficiency and reducing cost. 5. 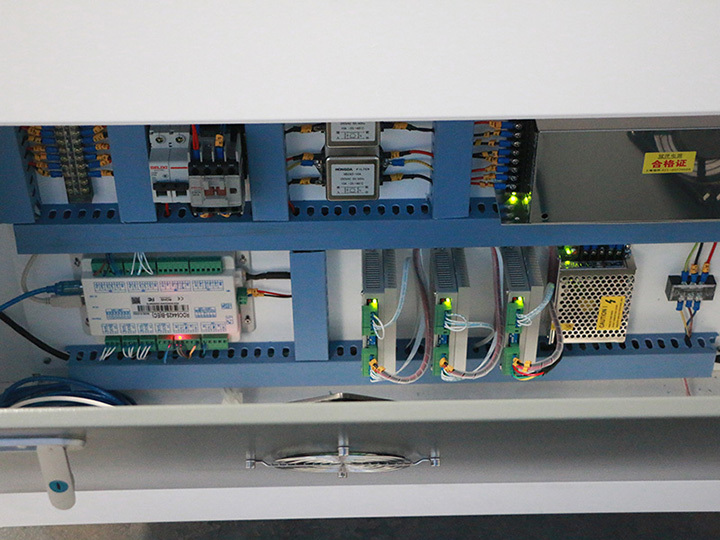 Exhausting, absorbing and assistant blowing systems solve the problem that troubles the laser equipments manufacturing industry for years, extending the life of the laser tube. 6. 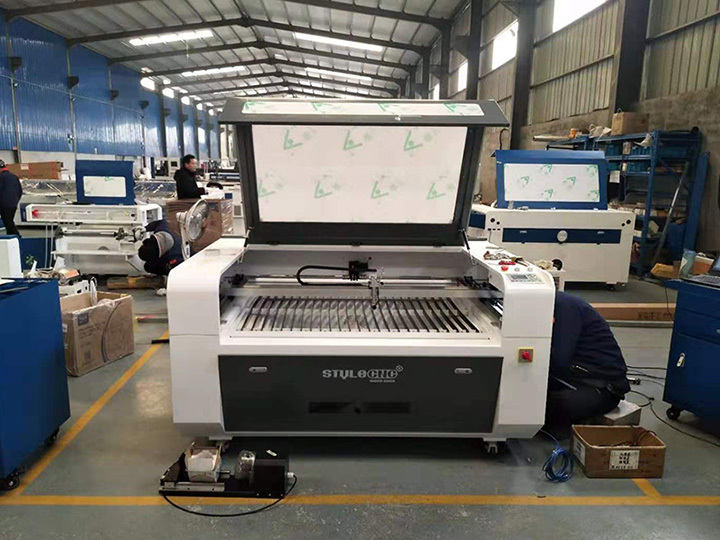 This CO2 laser cutting machine uses USB port to transmit data, equipped with large-capacity internal memory, improving working speed and efficiency greatly. 7. When the laser tube>=100W, Advanced water chiller for cooling laser tube, Adjust temperature automatically. 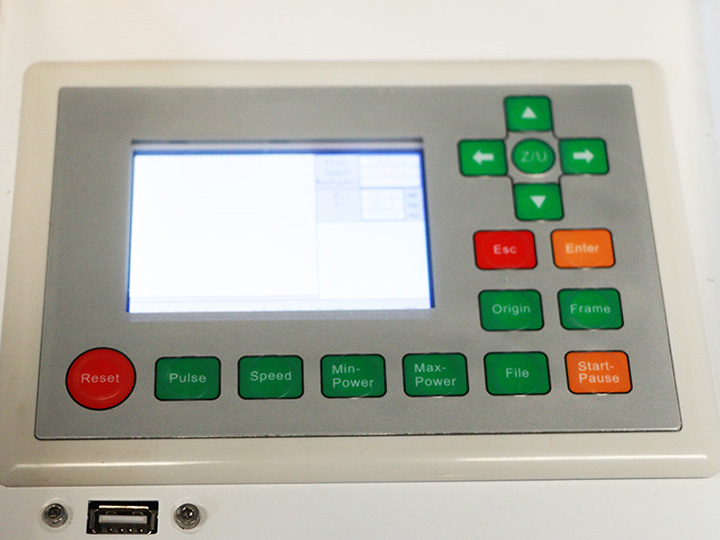 Besides, it has the function that protect the laser tube from damaging caused by any incidents. 8. 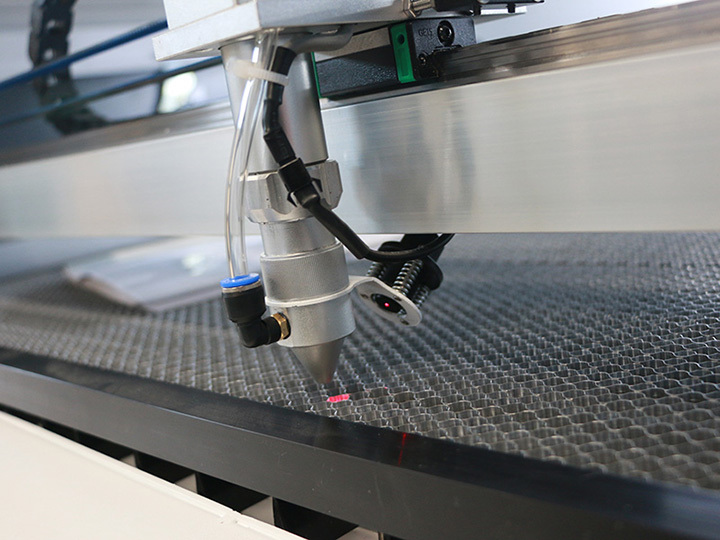 Your can also choose CCD camera for the CO2 Laser cutting machine to improve the working efficiency. 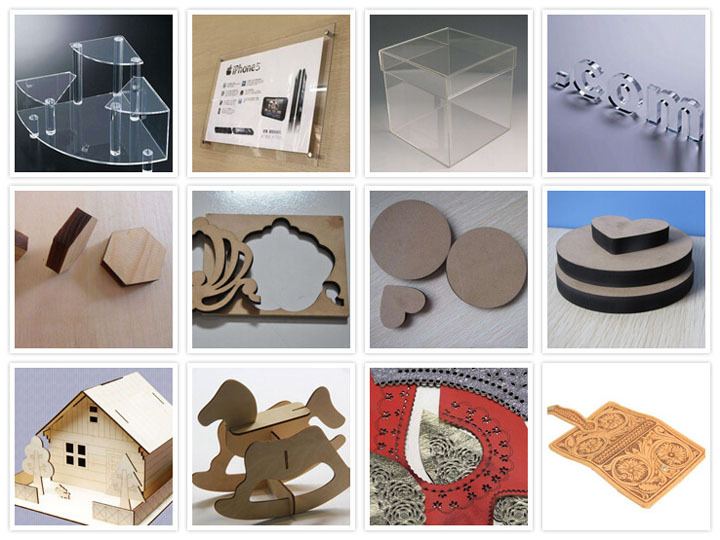 CO2 laser cutter can engrave and cut non metal materials such as Acrylic, wood, double-color board, ABS board, rubber, plastic, glass, leather, etc. 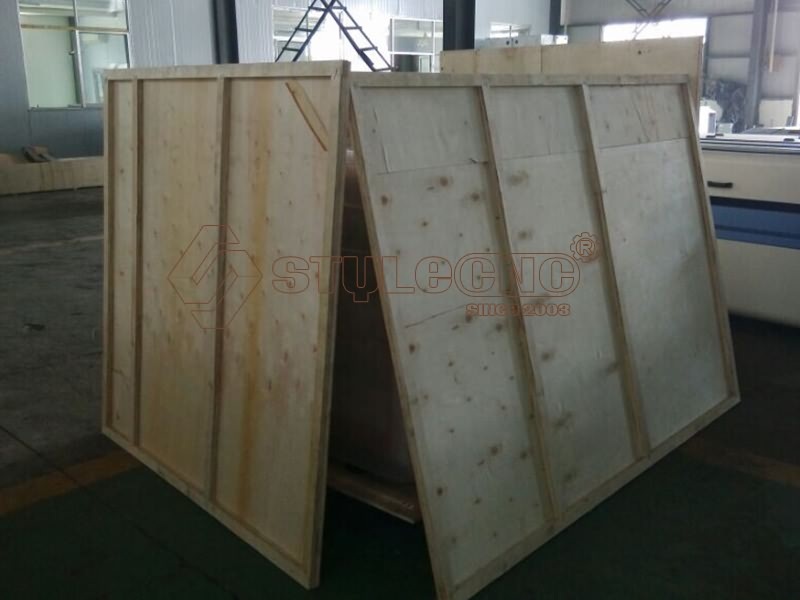 it is widely used in acrylic processing, cloth, leather, toys, computer embroidery cutting, mould, crafts, bamboo and wood, advertising and building decoration, packaging and printing, paper products industries. 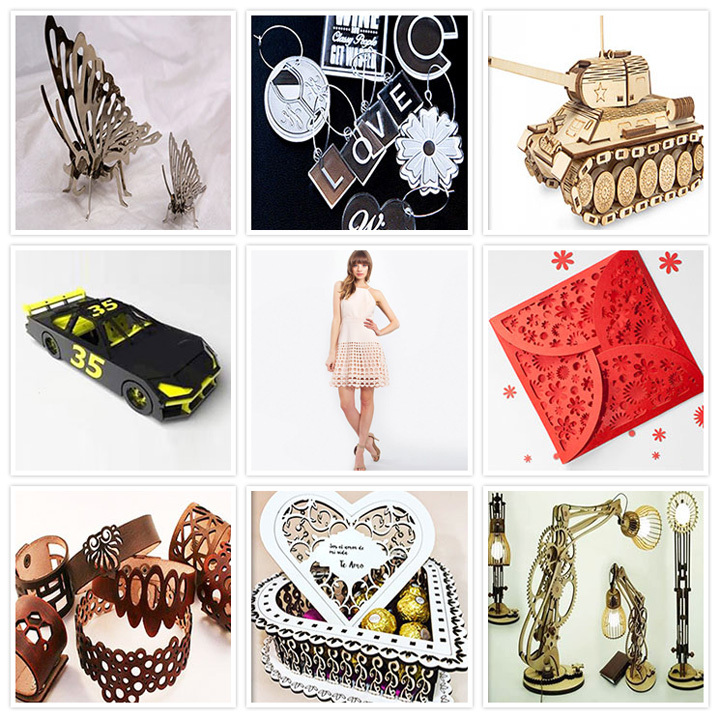 Every Best CO2 Laser Cutter is packed with great care and tough material. 1. CO2 laser cutter is packed with cling films first and then film bags. 2. 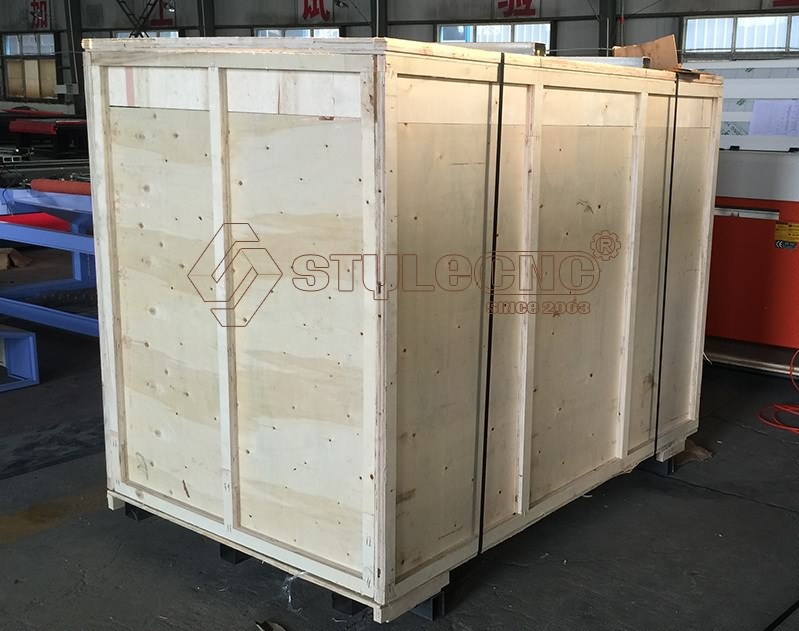 CO2 laser cutter is packed with wooden case which is reinforced with the iron bar on the top and bottom. 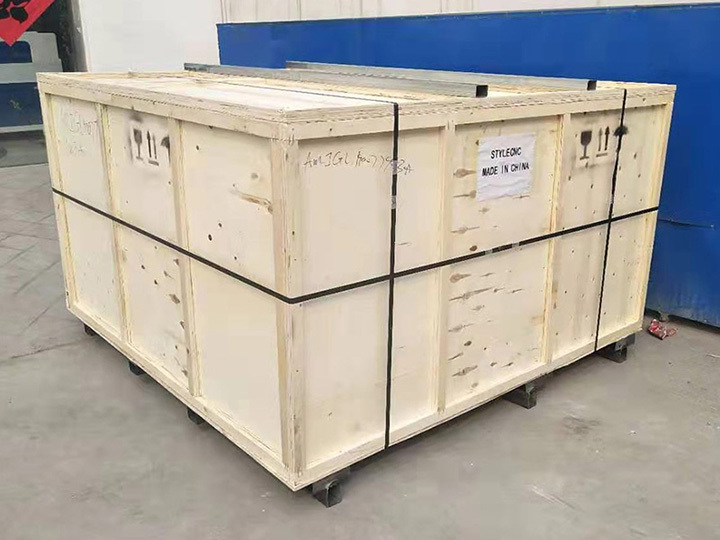 With this kind of package, all our laser machine can protect well during long trip by sea or by train. 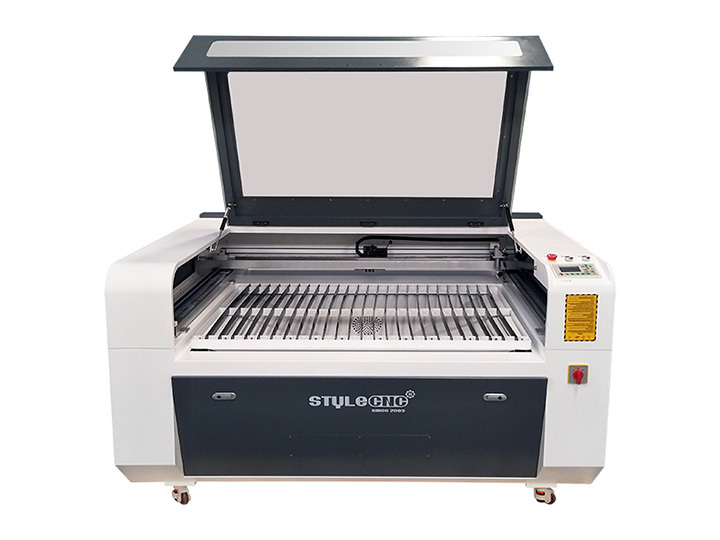 License: The text of "The Best CO2 Laser Cutter for sale with low price" by STYLECNC is licensed under a Creative Commons Attribution 4.0 International License. I must say, this turned out to be an awesome laser cutter! 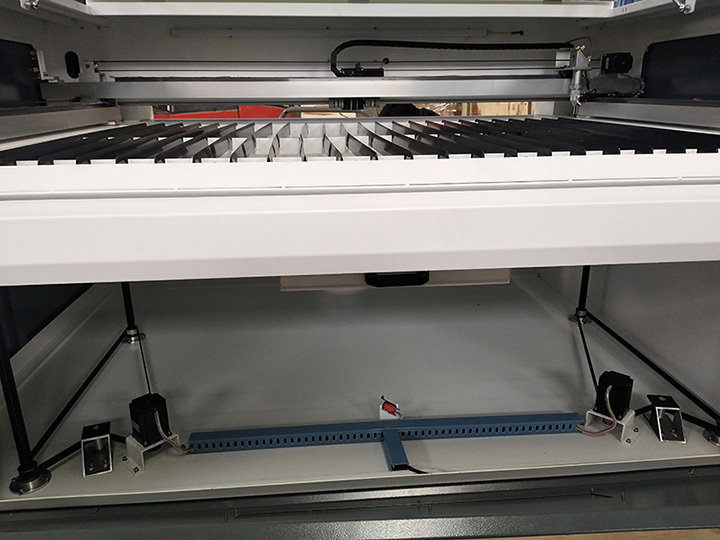 The laser-cut parts are of exceptional quality, and practically everything one needs to this CNC is included in the toolbox. It took me about 2 evenings (total about 4+4 = 8 hours) to familiar with operation method. STYLECNC support has been amazing, to say the least. Even late at night, they patiently answered my questions. In summary, I'd recommend it to anyone who needs a co2 laser cutter. You will not be disappointed.